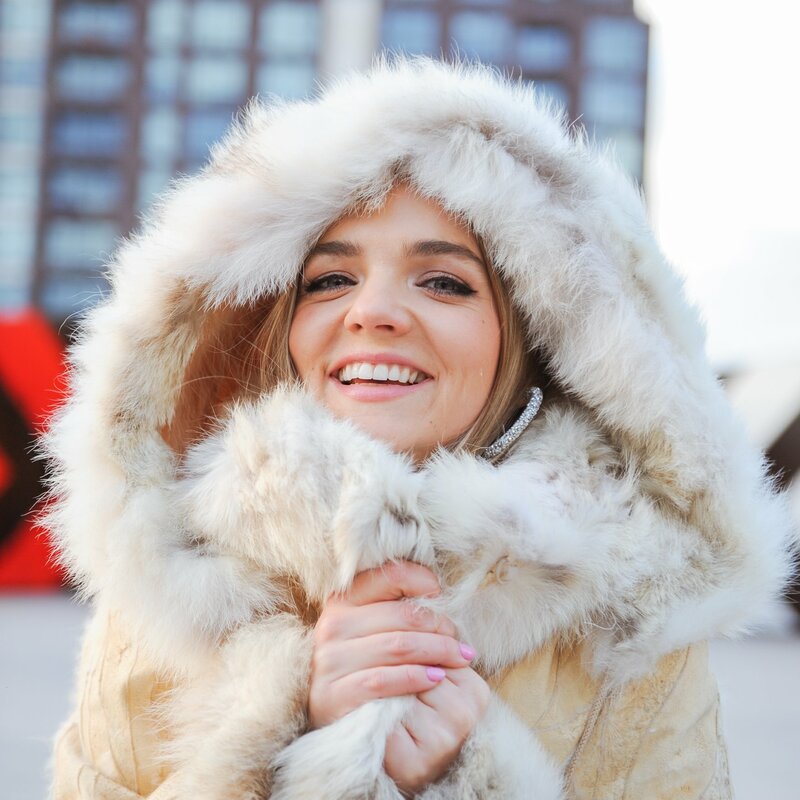 Surrey born Hannah Jane Lewis releases her latest single ‘Aftershock’ and boy does it get your pop loving heart beating. Hannah was born in Surrey but moved to Florida with her parents at the age of 14. This moved influenced her sound dramatically, with her inspirations being the American pop icons of our generation, Christina Aguilera and Britney Spears. Throwing herself into her new life and American culture, Hannah moved to big apple to attend NYU’s Tisch School of the Arts, where Lady Gaga once attended. Walking in the footsteps of the pop greats, really has paid off for Hannah. Following the release of her last single ‘Raincheck’, which has surpassed one million streams on Spotify and was placed on the famous BBC Radio 1 ‘Introducing’ playlist, Hannah has come back with a pop banger ‘Aftershock’. Her new single has every element of a summer classic, and is sure to be blasting through everyone’s car radios and featured on most ‘pre-drinks’ playlists around the world. If it’s catchy verses doesn’t entice you, then the moment the beat drops in the chorus will. This tune is sure to give every listener one of those inner “girl power” moments as you sing along, with your friends, in your bedroom or anywhere you want to for that matter – think singing into a hairbrush with your pals about a boy who broke your heart. All we can say is, step aside Taylor Swift, because we think it’s time you met your new pop rival! Find Hannah Jane Lewis online on Facebook, Twitter, and Instagram. You can stream and download ‘Aftershock’ here.